The announcement from the GMDN Agency, the charity established in 2005 responsible for keeping the nomenclature up to date (together with helping manufacturers and hospitals use it), aims to help improve patient outcomes through clearer naming while also enabling health system data to become more widely used in epidemiological studies. The new free membership for manufacturers allows them access to the basic data, while the existing membership charges remain for manufacturers needing the time-saving and value-added services provided by the GMDN Agency. These include the Term Status Notification service (which automatically updates subscribers to change events), multi-user accounts, data export, access to the higher-level Explorer groups and a priority enquiry service. 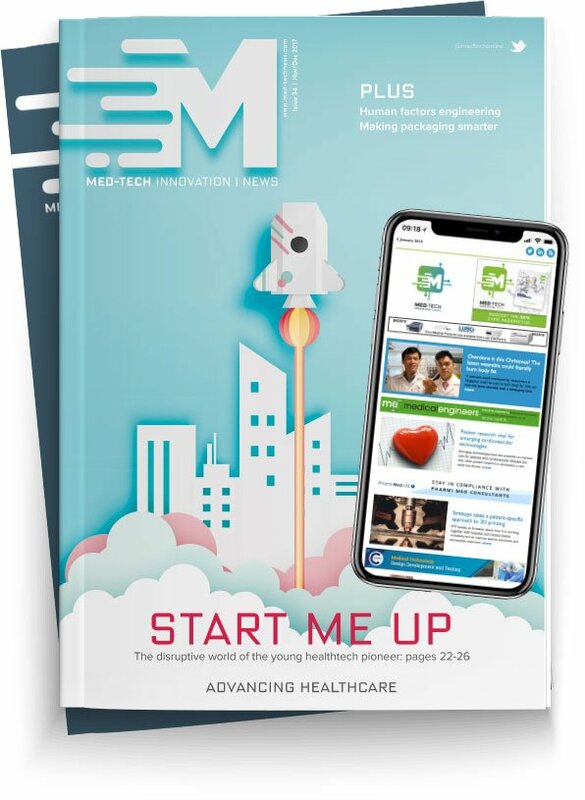 The GMDN is currently used by over 7,000 medical device manufacturers around the world, and the Agency intends that the move will encourage thousands more smaller and start-up manufacturers to use the standard too. Mark Wasmuth, the CEO of the GMDN Agency, said: “The GMDN has always been available for free to regulators and academics globally. Following a consultation with the industry and regulators last year, we have introduced this free level of membership for manufacturers to reflect that regulators are increasingly insisting that all medical devices adopt it. “The GMDN fulfils the vital need for similar devices to have a common name where they have the same function, which is something barcodes cannot do. This is particularly important in a global marketplace where providers, users and regulators want to compare devices from different manufacturers and know if they perform similar or different functions. “For instance, one describes its carotid artery stent as a “Closed Cell Self-Expanding Stent”, another calls their version of the same device a “Carotid Stent System” and a third terms it a “Nitinol Stent System”. This is confusing enough if English is your first language, and you can imagine how confusing and potentially dangerous it is in multiple languages without the GMDN providing a common and specific naming convention. Healthcare product regulators are increasingly insisting all medical device manufacturers use the GMDN. For instance, in such countries as the USA, Australia, UK, Canada and Russia there have been recent announcements by regulators requiring its use.